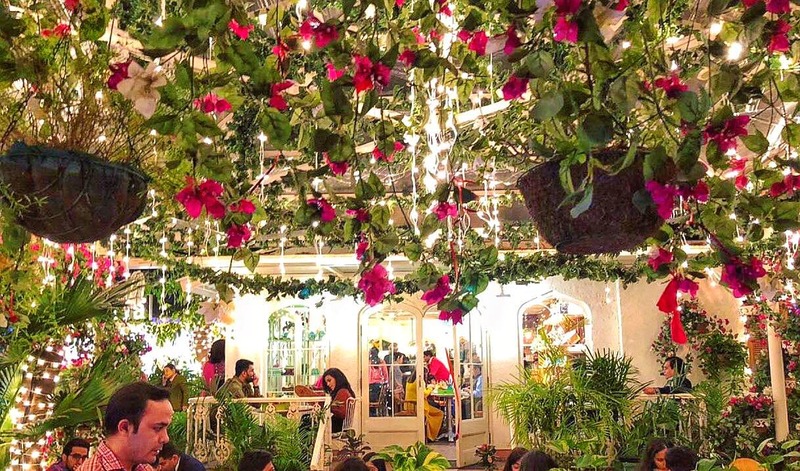 The decor of Diggin cafe is so mesmerizing and picture perfect for a date night with your bae. Also, the food is very delicious. Especially, the pasta, cheesy garlic bread, calzone, grilled chicken, the coffee and shakes are amazing though alcohol is not available. So hurry up and plan your date night soon without thinking twice. Prior booking for table reservation is recommended on weekends and you prefer sitting outside, to avoid waiting. Pretty Fairy Lights & Lots Of Green: Have You Been To This Diggin Outlet Yet?